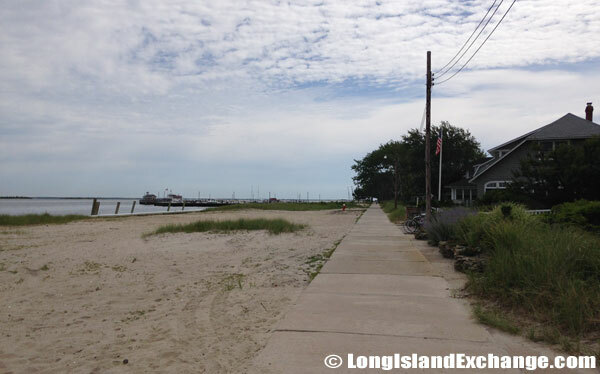 Saltaire is a village in the Town of Islip with its location in Suffolk County, New York just off Long Island on Fire Island. 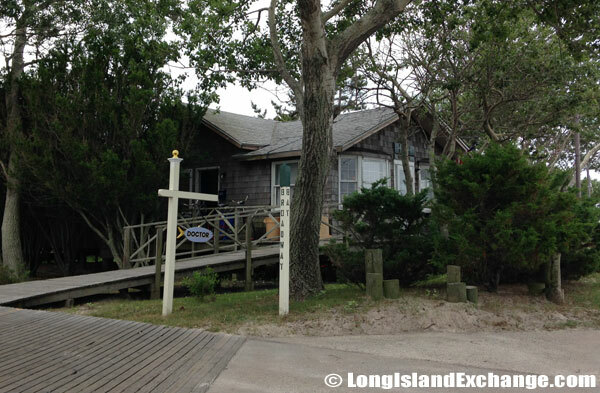 It is at the western end of Fire Island, immediately east of Kismet and west of Fair Harbor. 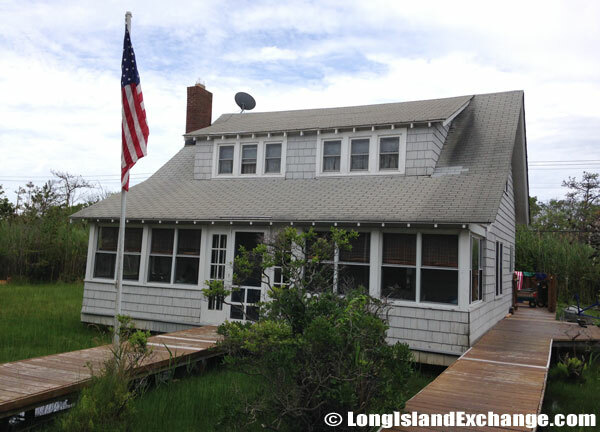 Saltaire is accessible by sand-road or on foot via Robert Moses State Park to the west, or by the Fire Island Ferries in Bay Shore which is across the Great South Bay. 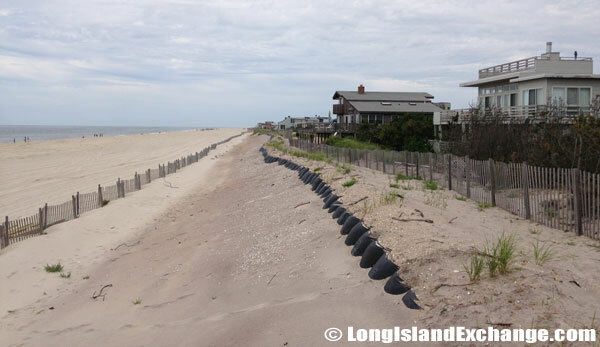 The year-round population was only 37 as of the 2010 census, but increases tremendously during summer months. 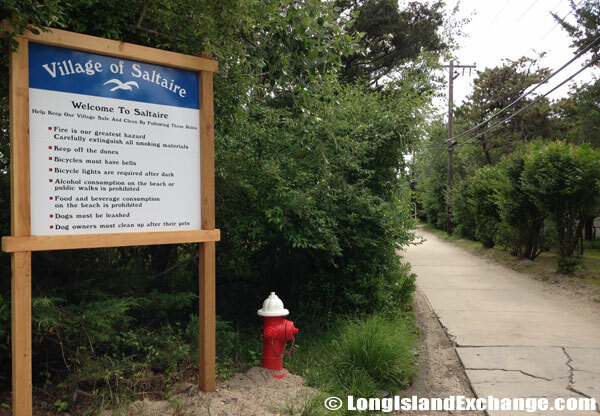 A sign welcomes visitors and residents to Saltaire, a village on Fire Island, just off of Long Island, New York. The sidewalk along the bay in Saltaire. 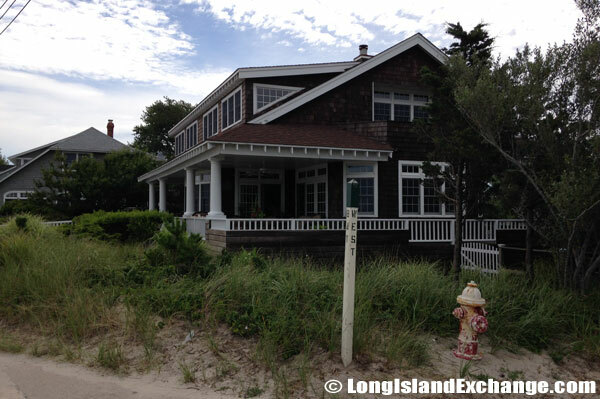 A beachfront home at West and Bay Streets in Saltaire. Most streets are boardwalks and/or made of decking in Saltaire. A few benches allow a great place to take a break while visiting the area of Saltaire. 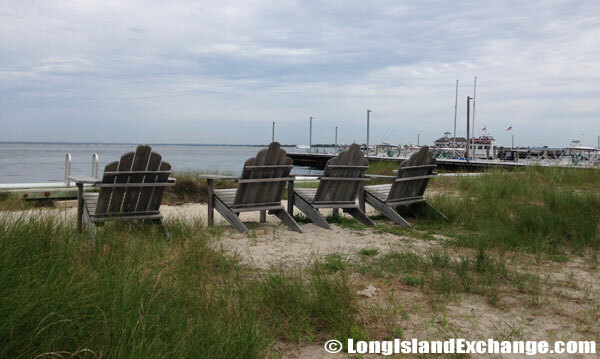 The peer area where the Fire Island ferries arrive and depart. 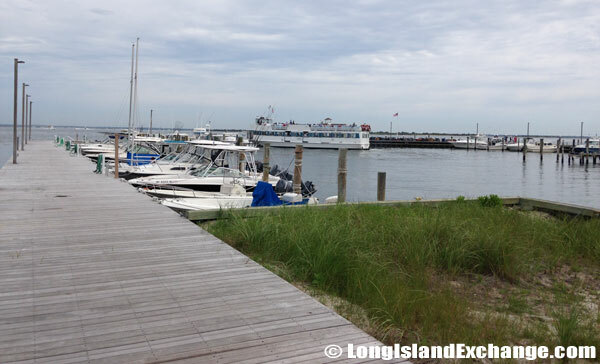 In the background, the Explorer Ferry leaves the docks. 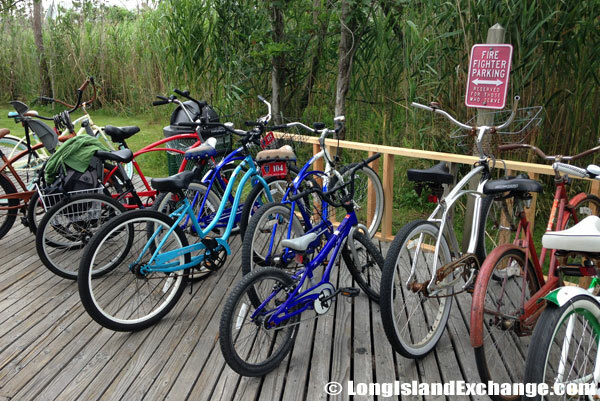 Bicycles are the way of travel for tourists and business owners alike. 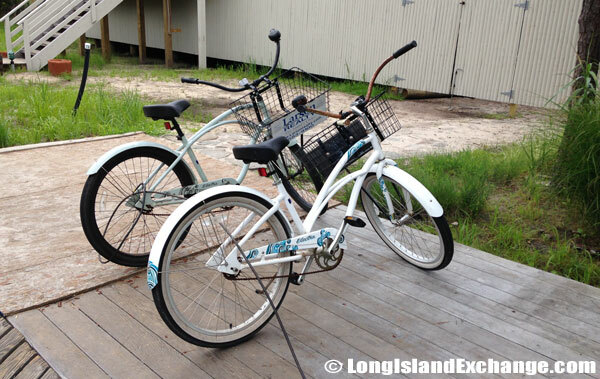 These two bikes belong to Larson Realty and sit outside the Larson Realty Office building, a high raised residence-looking beach property. 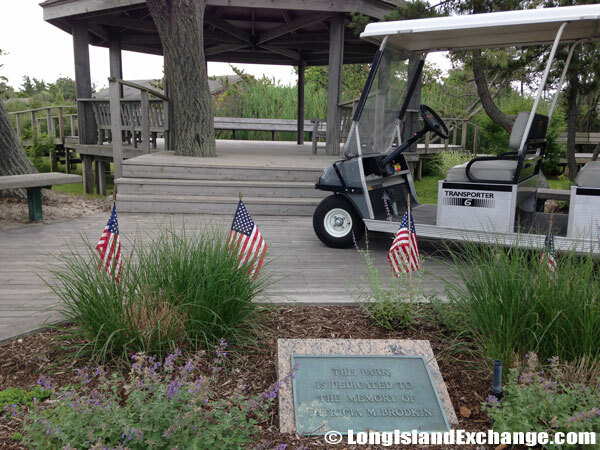 Only official and federal vehicles or those with a special permit can drive to Saltaire or throughout its Bay Front Area. 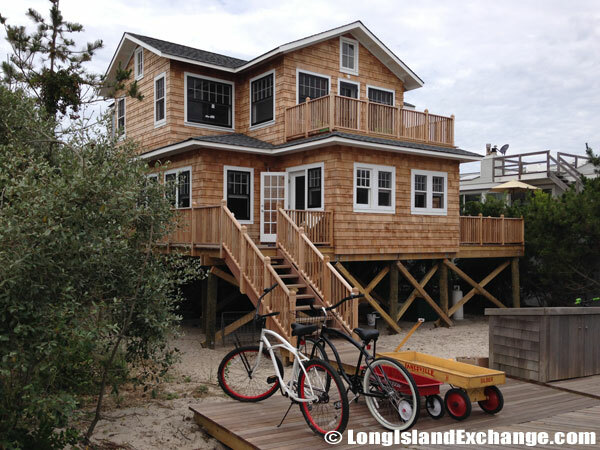 Otherwise, a bicycle is the only form of travel through this small area of beach homes and rentals. 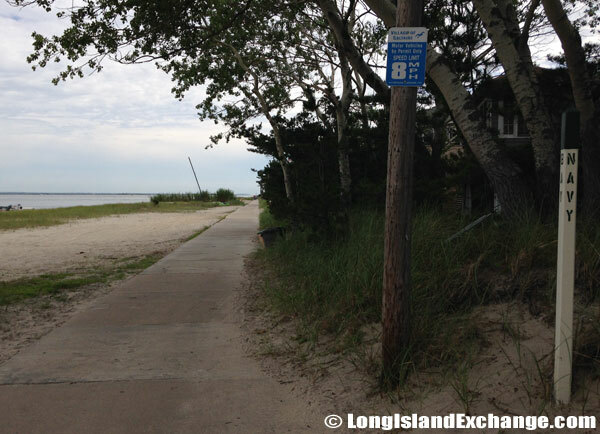 From the west, just beyond Kismet, a small sand road approximately 1.5 miles leads to to the Island from Field 5 at Robert Moses. 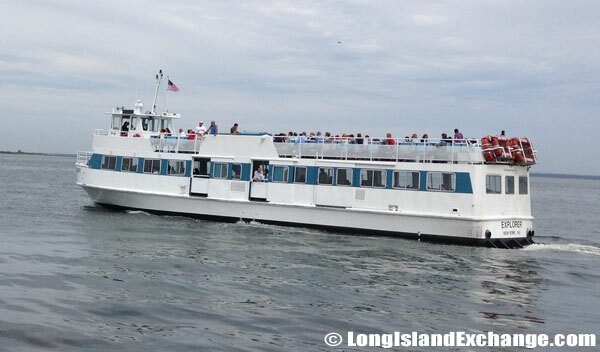 By Ferry, it is a 25-minute ride from Bay Shore. Ferries run about every 90 minutes. 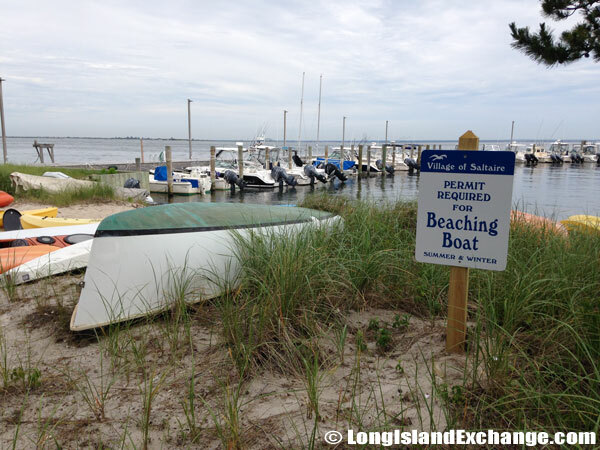 A sign lets visitors and residents alike know that a permit is required for beaching a boat at the Saltaire docks. The Saltaire Yacht Club Restaurant at the peer and docks where the ferries come in. A park memorial dedicated to the memory of Patricia M Brodkin, a drama teacher and wife of Herbert Brodkin, a producer and actor who died on October 29, 1990 in New York City. 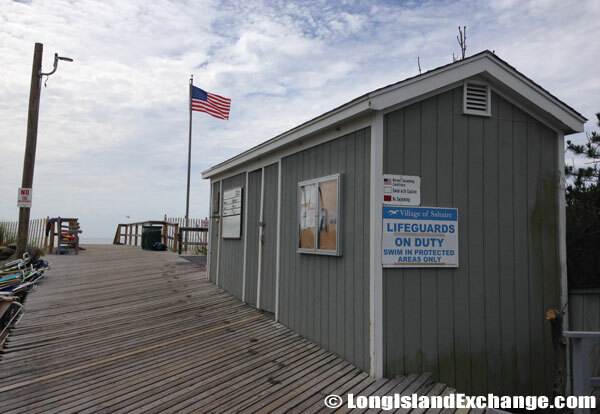 The doctors office at the docks and peer also serves as the public safety office for the Saltaire community. Most roads through-out the community have an 8 mile per hour speed limit such as this narrow road which runs along the bay. 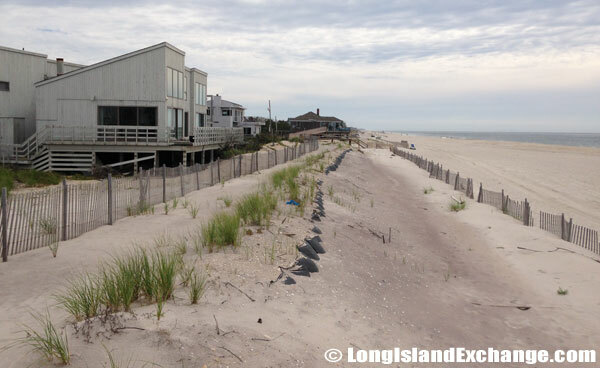 Many homes have been rebuilt and/or raised high after the damage of Hurricane Sandy. A new home near the beach at Saltaire. 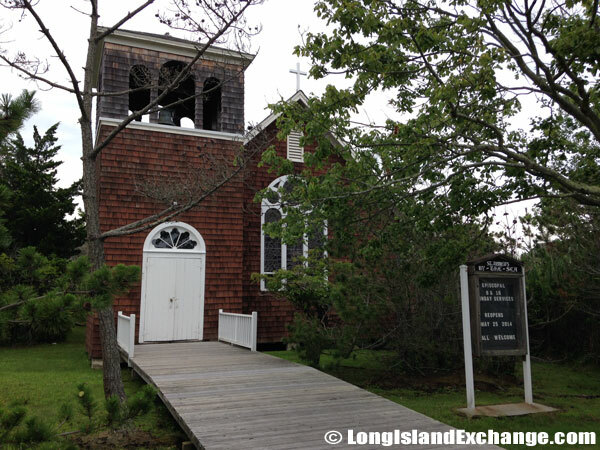 One of two churches in the area. The area is protected by its own fire department, the Saltaire Volunteer Fire Company, established in 1969. 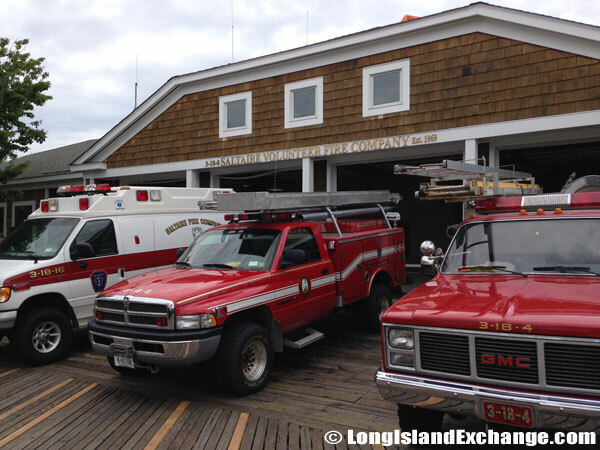 The Saltaire Fire Department currently has two pumper engines, two utility rescue trucks, two EMS first response vehicles, one ambulance and several official cycles. 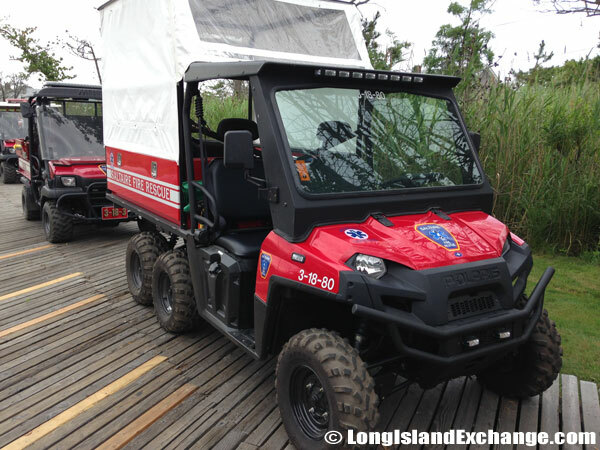 The motorized vehicles are modified for use in the unique Fire Island geography with four-wheel drive, lifted suspensions, and large tires. The Saltaire Yacht Club, founded in 1911, is a member’s only club with all property owners and renters in the village eligible to join. 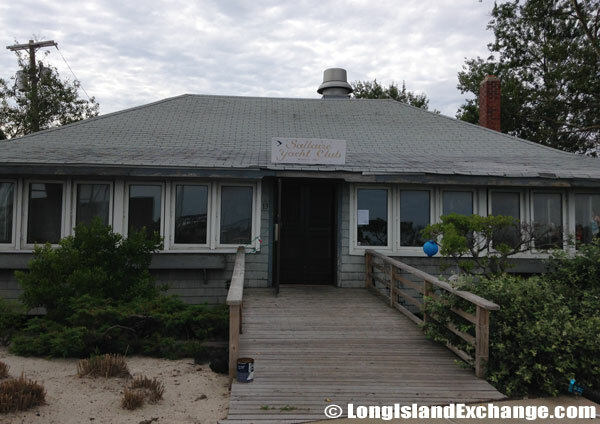 The Yacht Club also has a restaurant and is the only restaurant in the village and is located at the peer where the Ferry comes in and leaves. Official Fire fighter bicycle rack for the Saltaire Fire Department states that it is reserved for those who serve. Several 4×4 rescue vehicles used by the Saltaire Fire Department. The Saltaire Fire Department has two pumper engines, two utility rescue trucks, two EMS first response vehicles, one ambulance and several official cycles. 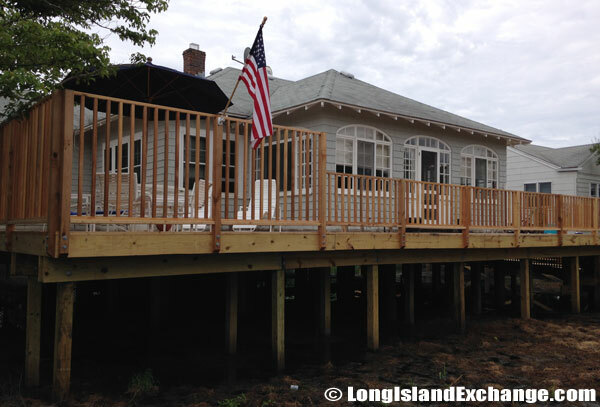 A home sits directly on top of swampy waters in Saltaire. The entrance to the Saltaire beaches on the south side of the community. 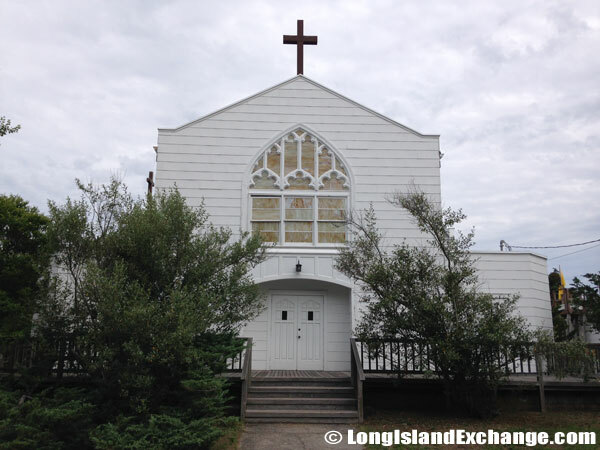 Children of year-round residents attend Woodhull Elementary School, in Ocean Beach until grade 6, at which point they are bussed to Long Island for grades 7-12, usually to Bay Shore Middle School and High School, or to one of the many private and parochial schools on the mainland. 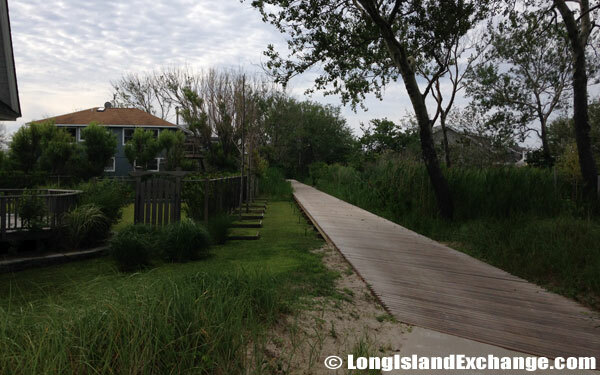 The village was with most of Fire Island, heavily damaged in the high tides associated with Hurricane Sandy in 2012.